Following the election of Joko Widodo to the Indonesian presidency, human rights supporters are urging Prime Minister Tony Abbott to review Australia’s military relationship with its northern neighbour. 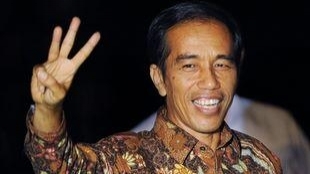 The Human Rights Law Centre says the election of Mr Widodo offers an opportunity for the two countries to strengthen human rights safeguards in military cooperation. It comes after allegations that Indonesia’s military has been responsible for human rights abuses in West Papua. The Human Rights Law Centre’s director of communications, Tom Clarke, spoke with Brianna Piazza.